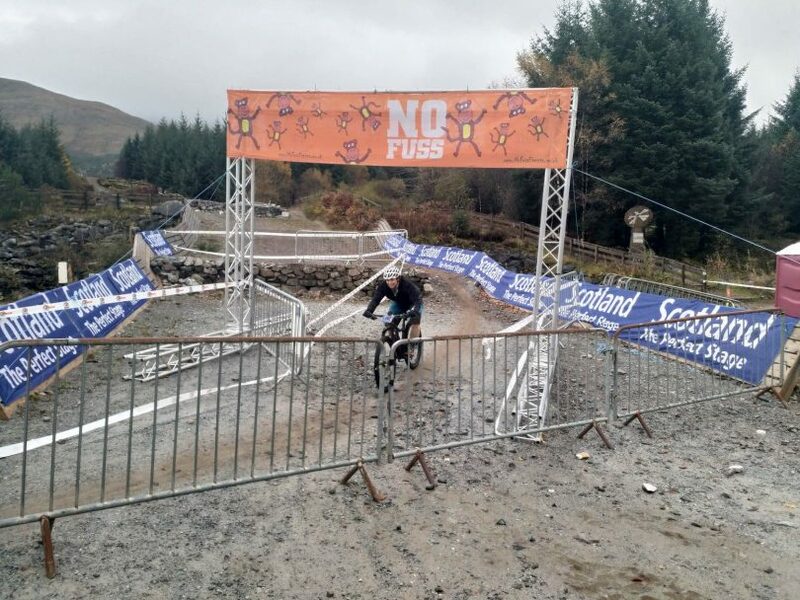 Canberra can claim another world champion as one of their own, with a local woman taking out the World 24-hour Mountain Bike Championship in picturesque Scotland over the weekend. Gwynn Mae is a 36-year-old pharmacist, who works part-time at Capital Chemist Kambah and full-time at the Pharmacy Guild of Australia. She is also a world champion mountain biker. 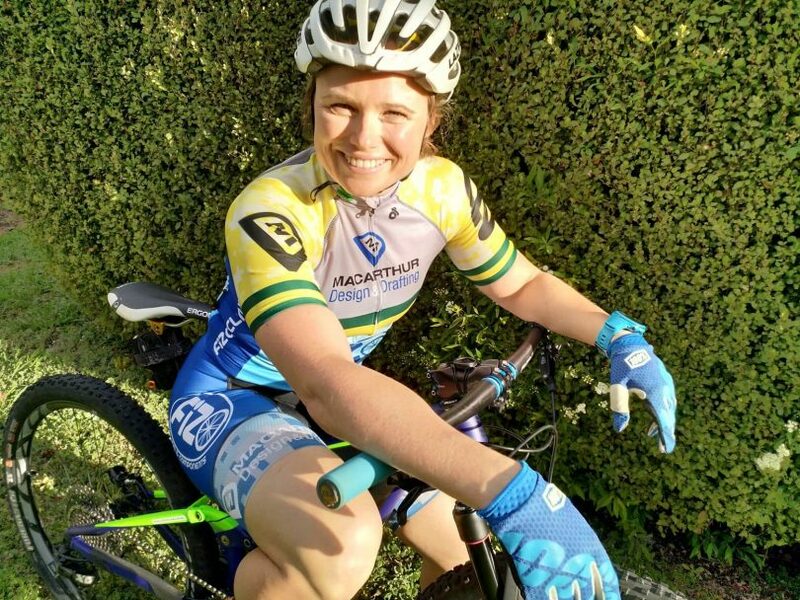 Waking up early each morning to take part in gruelling training sessions and spending her spare time on the weekends going on long rides has paid off after she claimed the world championship mantle in the 35-39 category. It was her second 24-hour mountain bike world championship and rounded out a year where she fulfilled both her goals for 2018. 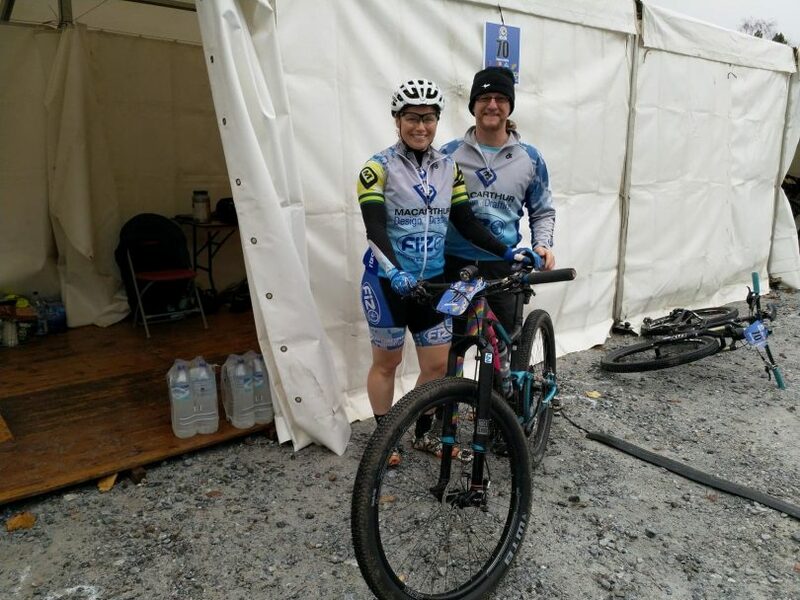 At the start of this year, Mae set two goals for herself: to win her age category at the National 24 hour Mountain Bike Championships and to compete in the World 24 Hour Mountain Bike Championships with the hope of taking out her age category as well. Mae during the 24-hour race. Mae only started mountain biking for the social aspect because “mountain bikers are a great bunch of people”. “I was about 26 when I first started riding and I’ve been hooked ever since, so ten years now,” Mae told Region Media. “Then I realised that I was sort of okay at this sport and I entered a few races. For most people, riding a bike up and down and around a mountain for 24-hours straight is their last concept of fun and something to do in their spare time. But for Mae, that is what she loves. The Canberra local can spend up to 12 months preparing for a big race like the world championship, with most of the time spent building mental endurance for the rigours of a 24-hour race. “For me, the key to keeping my mind focused for long races is to relax so that I can ride my own race. All the hard work, all the training, getting the bike and all my other equipment and nutrition ready is done in the lead up to the race,” she said. “On race day, I get dressed, I eat and I get on the bike knowing that I don’t have to worry about anything. This really helps my mental state when I’m out there. Obviously, you have to put in the training but having a mindset that allows me to push through physical exhaustion is what gets me over the line,” she said. So what does the rest of the year hold for Mae? Maybe a chance to rest those weary legs of hers. Wow, now you are world famous! !